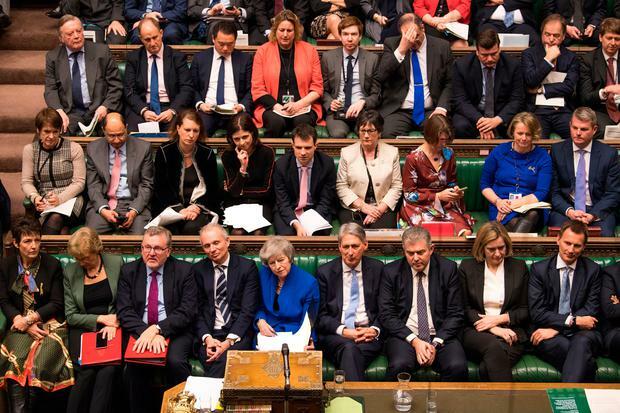 Two groups of MPs are planning tamendments to enable backbench MPs to take control of the business of the House of Commons, in a bid to frustrate Theresa May’s Brexit plans. Downing Street has hit out at the moves by rebel MPs to rewrite the rule book in an attempt to derail Britain’s withdrawal from the EU. 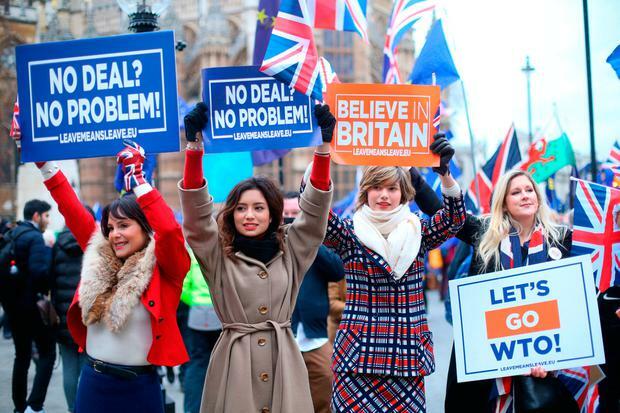 One group led by Tory former minister Nick Boles and the senior Labour MP Yvette Cooper is attempting to block a no-deal Brexit – something Mrs May strongly opposes. However a second group led by the former attorney general Dominic Grieve reportedly wants to go further and suspend the Article 50 withdrawal process. Downing Street described the moves as “extremely concerning” and said they underlined the need for MPs who supported Brexit to vote for it in the House of Commons. “The British public voted to leave the European Union and it is vital that elected politicians deliver upon that verdict,” a No 10 spokeswoman said. “Any attempt to remove the government’s power to meet the legal conditions of an orderly exit at this moment of historic significance is extremely concerning. The reports comes as Mrs May prepares to brief Cabinet ministers on her talks with other party leaders and senior MPs following the crushing defeat of her Brexit deal last week. The Sunday Times said it had obtained leaked emails showing that Mr Grieve had been in secret communication with a Commons clerk of bills Colin Lee to discuss how it could be possible suspend Article 50. In one email sent on Wednesday, Mr Lee was said to have made clear that the aim of the plan was to delay Brexit. “What follows is just for you and you will understand the terms,” he said. In a statement, a House of Commons spokesman said: “It is common practice for clerks to provide advice to Members on the drafting of many items of parliamentary business, such as bills, motions and amendments. 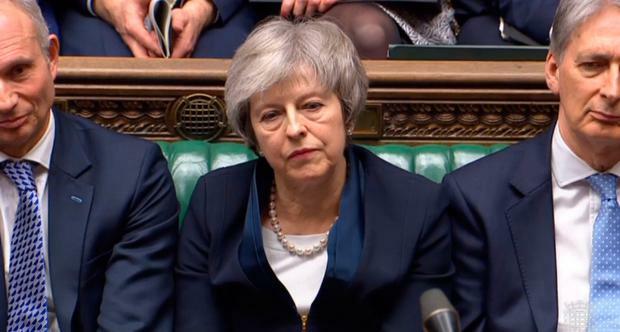 Mrs May is due to make a statement to MPs on Monday setting out how she intends to proceed with Brexit after the tumultuous events of last week. She will also table a “neutral” motion – which is expected to attract a flurry of amendments from MPs – which will be debated and voted on on January 29. With feelings running high, the pro-Brexit International Trade Secretary Liam Fox warned of a “political tsunami” if the Government fails to deliver on the 2016 referendum vote. In a letter to the Telegraph, 50 Tory association chairmen and other senior grassroots figures said the party’s 2017 manifesto stated “no deal was better than a bad deal”, and failing to honour that pledge would be a “breach of trust with with voters and party members”. Meanwhile Commons Speaker John Bercow, was said to be considering abandoning his plans to step down this summer after Cabinet ministers threatened to deny him a peerage because of his alleged “bias” against the Government over Brexit. The Observer reported that “friends” of Mr Bercow who have been in contact with him recently said he was now “seriously reflecting” on whether to stay on – possibly until 2022. It follows reported briefings last week by Government that someone who had “cheated centuries of procedure” should not expect to be elevated to the House of Lords.